Susan McNelis, a Senior Technical Project Manager here at Zuri Group, started volunteering with the Bend Spay & Neuter Project when she moved to Bend in 2006. 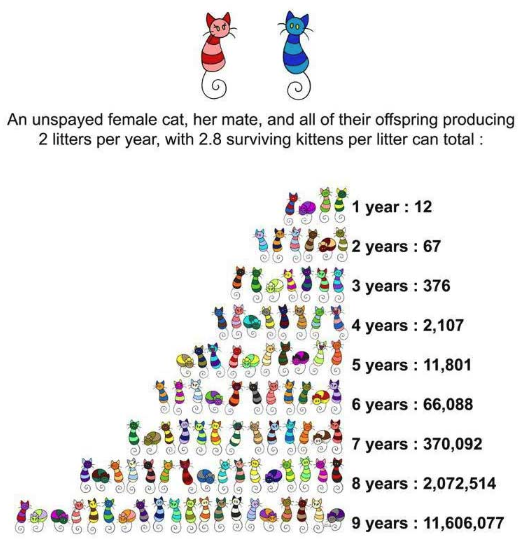 A lifelong animal lover, Susan was concerned about the high incidence of feral cat colonies in Bend, and wanted to do something to help. 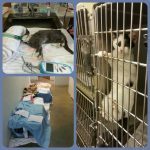 Initially, she helped with low-cost vaccination and microchip clinics, and manned Bend SNIP tables at festivals around Central Oregon- but found that what she enjoyed most was participating in Bend SNIP’s Trap/Neuter/Return Program, which focuses on reducing feral cat colonies. In May 2018, Susan was appointed to the Bend Spay & Neuter Project’s Board of Directors.